Brad Pitt and Angelina Jolie met on the set of Mr and Mrs. Smith (2005). At the time, Brad was married to Jennifer Aniston but after their 5 year marriage ended, the two stars became Bradgelina! In 2005, whilst on a trip to Ethiopia, Angelina adopted her second child, Zahara Marley. At the end of that year, Brad was in the process of becoming the adoptive father to Maddox Chivan and Zahara. In 2006, the couple welcomed a daughter Shiloh Nouvel. A year later, Jolie adopted Pax Thien who was three years old at the time, with Pitt adopting Pax in 2008. On July 12, 2008 Jolie gave birth to twins Knox Léon and Vivienne Marcheline. After five children, the couple married in a private ceremony on August 23, 2014. Channing Tatum and Jenna Dewan met on the set of their dance film Step Up (2006). They began dating after filming ended and got engaged in September 2008 whilst on a trip to Maui. 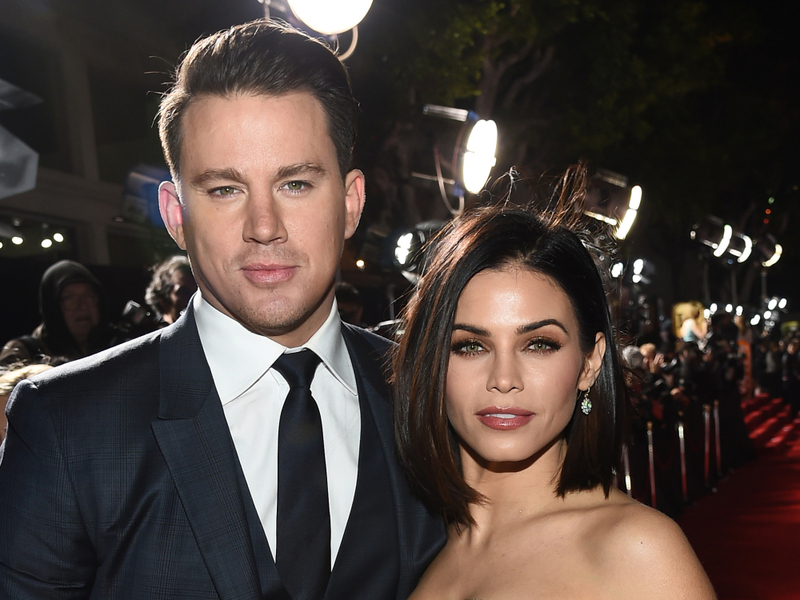 The couple married on July 11, 2009 and welcomed a baby girl name Everly Tatum in 2013. Ben Affleck met Jennifer Garner whilst filming superhero film Daredevil (2003). The two began dating after his break-up with Jennifer Lopez in early 2004. They married on June 29, 2005 whilst Garner was in the first trimester of her pregnancy with their first child. The couple welcomed a baby girl in December 2005 named Violet Anne. In 2009, Garner gave birth to another daughter who they named Seraphina “Sera” Rose Elizabeth. Ben and Jen welcomed a son to their family in 2012 named Samuel “Sam” Garner. 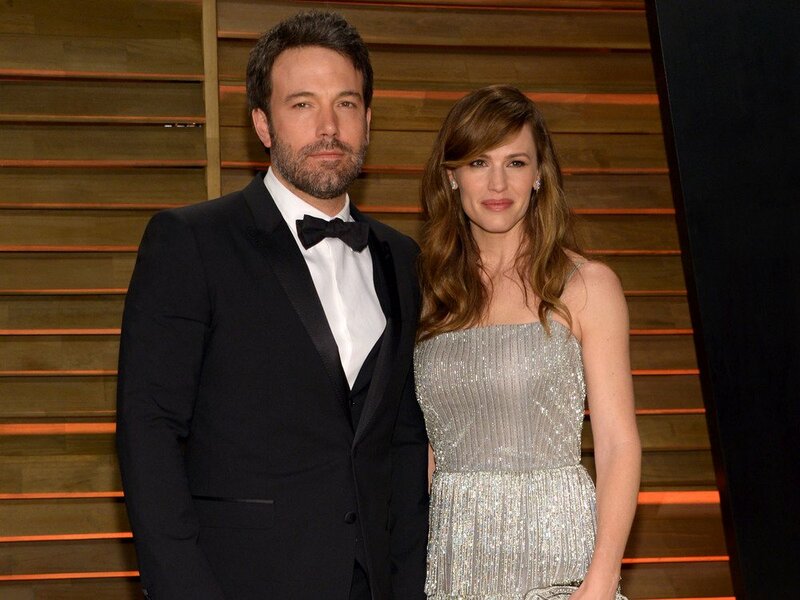 Affleck and Garner announced their divorce in 2015 after a 10 year marriage. Goldie Hawn and Kurt Russell first met on the set of The One and Only, Genuine, Original Family Blend (1968) but began dating when they were reunited on the set of Swing Shift (1984). The two have been in relationship since and have never married, but have a son Wyatt Russell who Hawn gave birth to on July 10, 1986. Nina Dobrev and Ian Somerhalder were co-stars on The Vampire Diaries. Despite their ten year age-gap, the two kept private about their rumoured relationship from 2010 and made many public appearances in 2012 before their split in 2013. Although the two had broken up, they remained friends as they were still co-stars on their show. Blake Lively met her husband-to-be Ryan Reynolds on the set of their film Green Lantern (2011). After buying a home together in Bedford, New York in June, 2012 the pair married on September 9 that same year. Two years into their marriage, Blake gave birth to the couple’s first child, a daughter James who was born on December 16, 2014. Andrew Garfield met Emma Stone on the set of The Amazing Spider-Man (2012) and took their romantic chemistry off-screen. The two made several appearances together before their relationship ended in 2015. 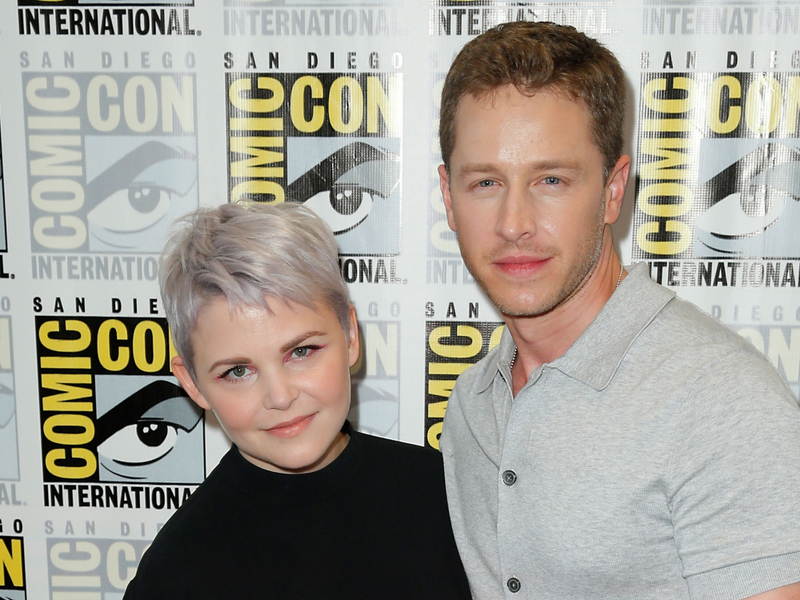 Ginnifer Goodwin began dating her Once Upon A Time co-star Josh Dallas in 2011. The two became engaged in October 2013 and married on April 12, 2014 whilst Ginnifer was pregnant with the couple’s first child. They welcomed a son Oliver in May 2014 and are expecting their second child due 2016. 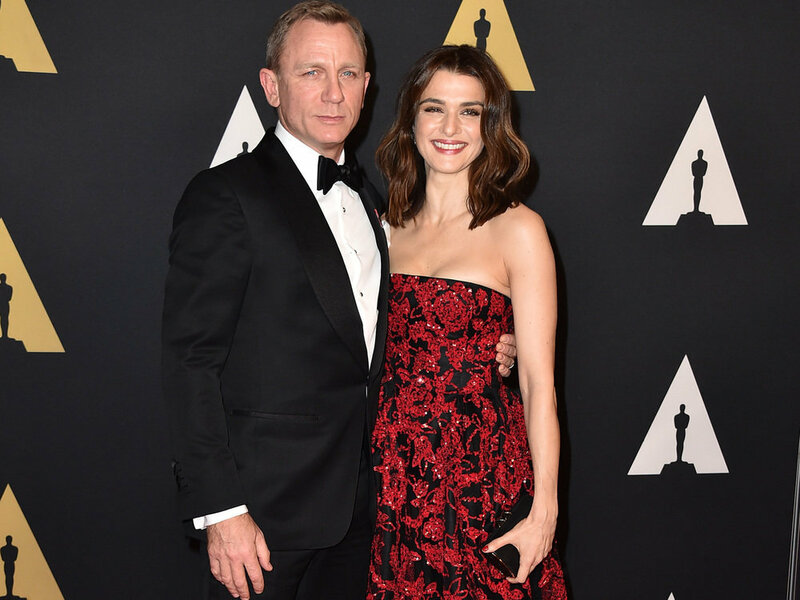 Daniel Craig and Rachel Weisz were good friends before they began dating in 2010. The two starred in Dream House (2011) together and married on June 22, 2011 with just four guests in attendance including Craig’s daughter and Weisz’s son! Freddie Prinze, Jr. and Sarah Michelle Gellar first met whilst filming I Know What You Did Last Summer (1997) but began dating three years later in 2000. The couple became engaged in April 2001 and married on September 1, 2002 in Mexico. They played love interests in the Scooby-Doo films and both provided voices in Happily N’Ever After (2007) and animated series Star Wars Rebels. In honour of their fifth wedding anniversary, Gellar legally changed her name to Sarah Michelle Prinze. Sarah gave birth to their first child Charlotte Grace Prinze in 2009 and the pair welcomed a son Rocky James Prinze in 2012. Robert Pattinson met Kristen Stewart whilst filming Twilight (2008) but their relationship came to an end in 2012 after photos of Kristen and the director of her film, Snow White and the Hunstman being affectionate were published by Us Weekly. The two broke up after this incident and Pattinson confirmed the end of their relationship in an interview in 2014. Eva Mendes met one of Hollywood’s hottest men Ryan Gosling whilst filming The Place Beyond the Pines (2012). The co-stars began dating and have since welcomed their first child together, Esmerelda Amada who was born on September 12, 2014. Lea Michele and Cory Monteith played love birds on Glee (2009-2015). 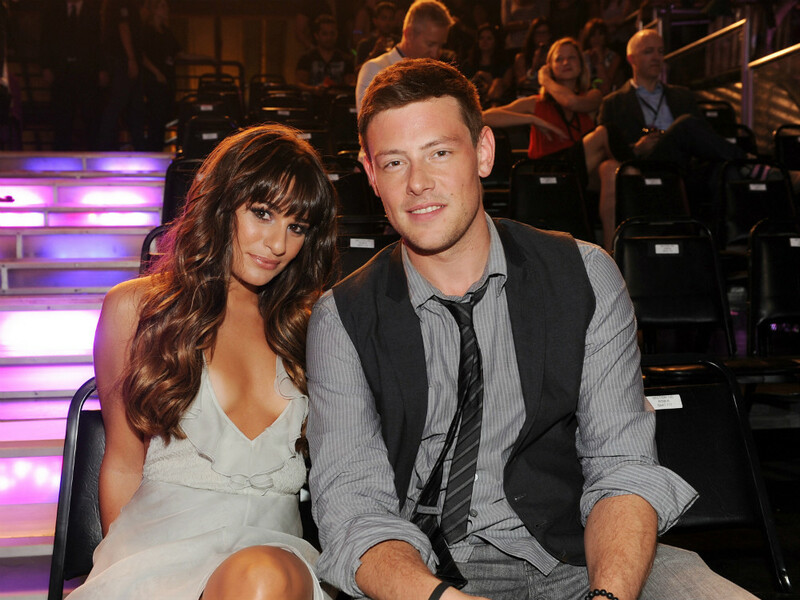 In 2011, two years after the show began the pair began dating and remained a couple until Monteith’s death in July 2013. 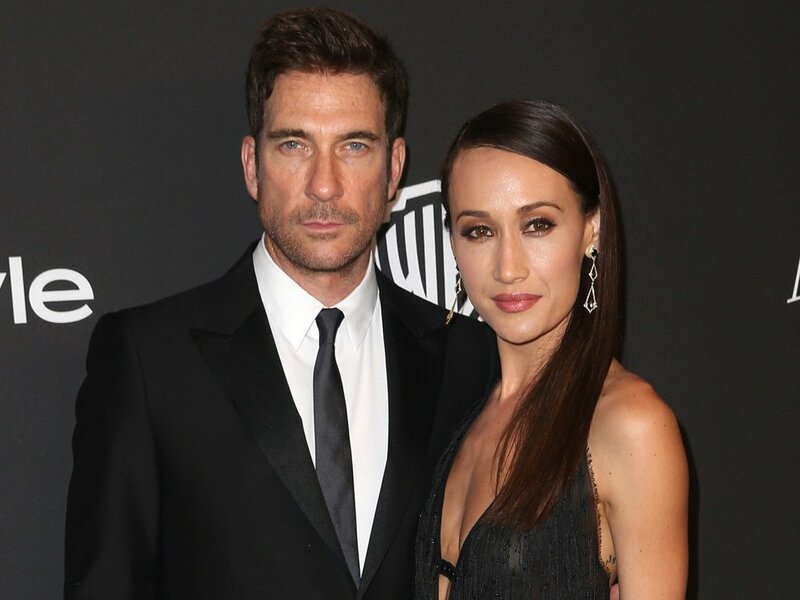 Co-stars Dylan McDermott and Maggie Q met whilst filming their show Stalker (2014-2015) and the pair became engaged in 2015. The two played love interests in the show and took their romantic chemistry off-screen despite their 18 year age gap. 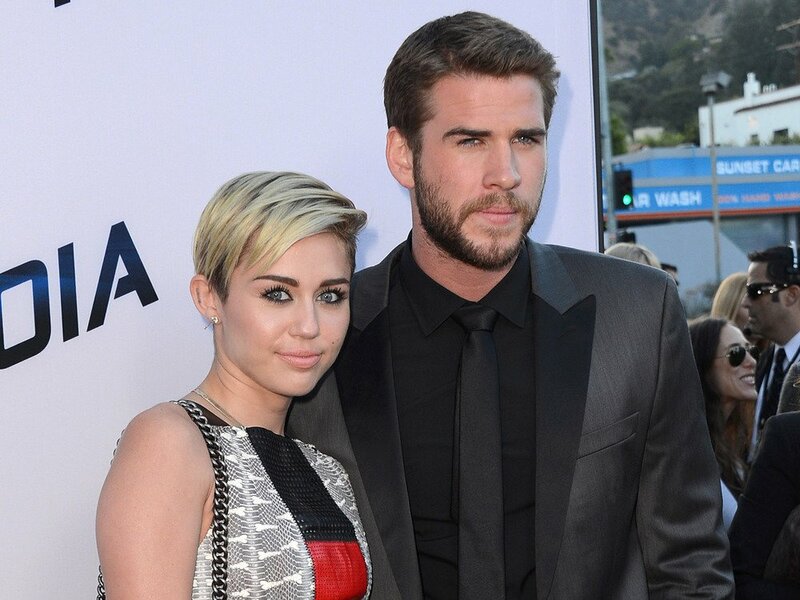 Miley Cyrus and Liam Hemsworth began dating after meeting on the set of their romantic drama film The Last Song (2010) where they played love interests. The two had an on-again, off-again relationship but became engaged in 2012. After being engaged for just over a year, their relationship ended in June 2012. Since January 2016, there has been speculations that the two have rekindled their romance and that their engagement is back on. Natalie Portman began dating co-star Benjamin Millipied who was also the choreographer of their film Black Swan (2010). In 2010, Portman confirmed their engagement and announced her pregnancy. She gave birth to the couple’s first child, a son Aleph Portman-Milliepied on June 14, 2011. The following year on August 4, 2012 Portman and Millipied married in an intimate Jewish ceremony.